A German citizen, Mr. Brenard Christo, who slumped on Friday at the General Aviation Terminal of the Murtala Mohammed Airport, Ikeja, Lagos, has died at an undisclosed hospital. The spokesman of the Lagos Airport Police Command, DSP Joseph Alabi, confirmed the German’s death on Saturday. Alabi said the deceased was waiting to board a local Arik Air flight when he suddenly collapsed. 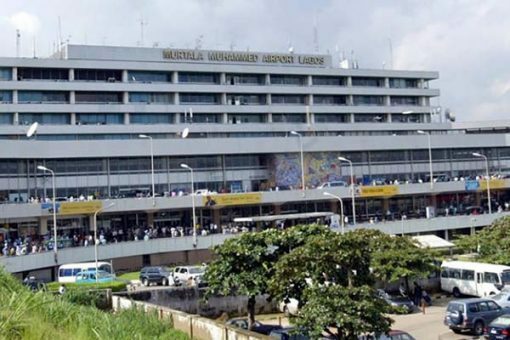 He said medical personnel attached to the Federal Airports Authority of Nigeria (FAAN) rushed to the scene to assist the German and was eventually taken to a hospital where he later died.